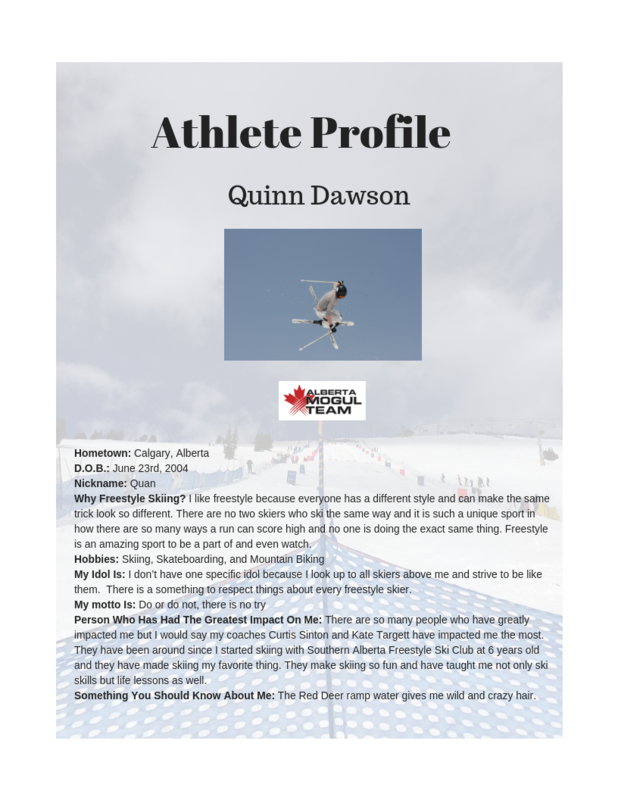 The 2018-19 Alberta Mogul Team is a high performance training program aimed at placing athletes on the Freestyle Canada National team. 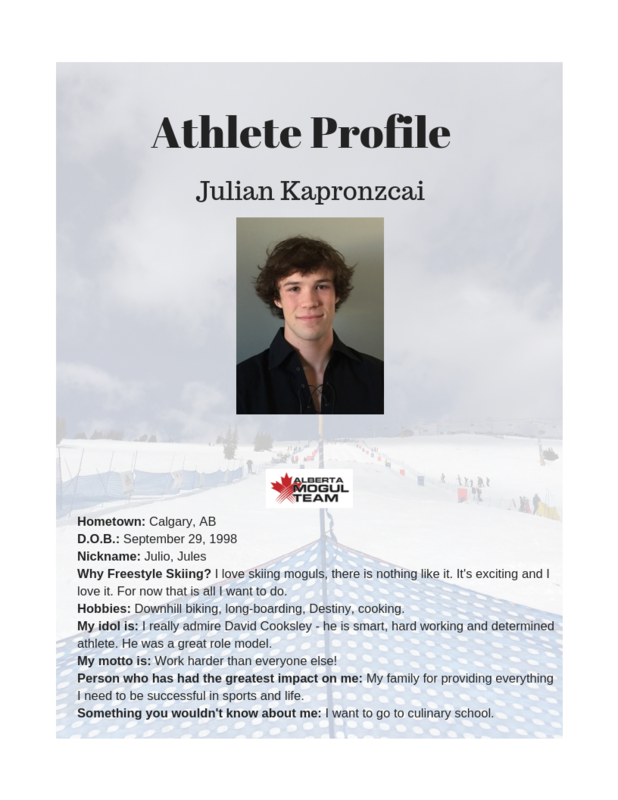 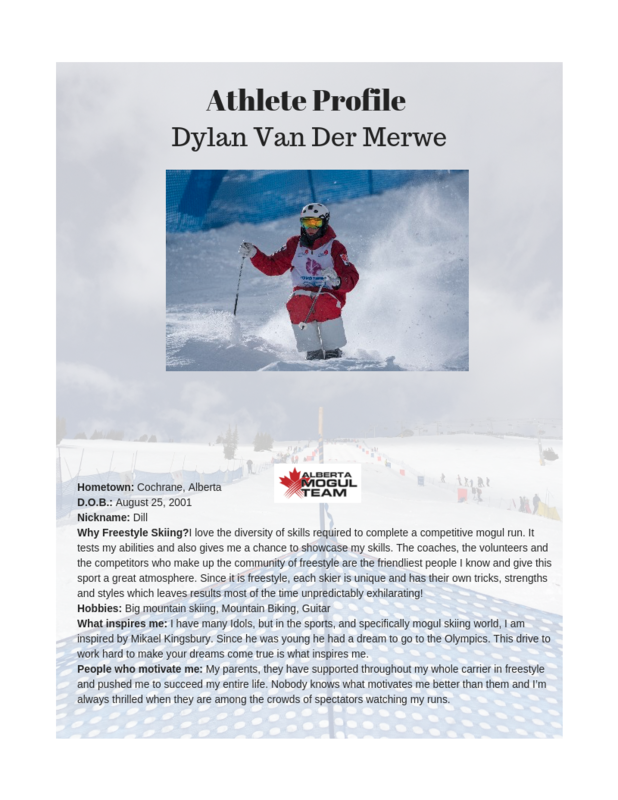 The program is a full time program that offers high level coaching and training opportunities while skiing in competitions like the NORAM, Canadian Series events and national level competitions. 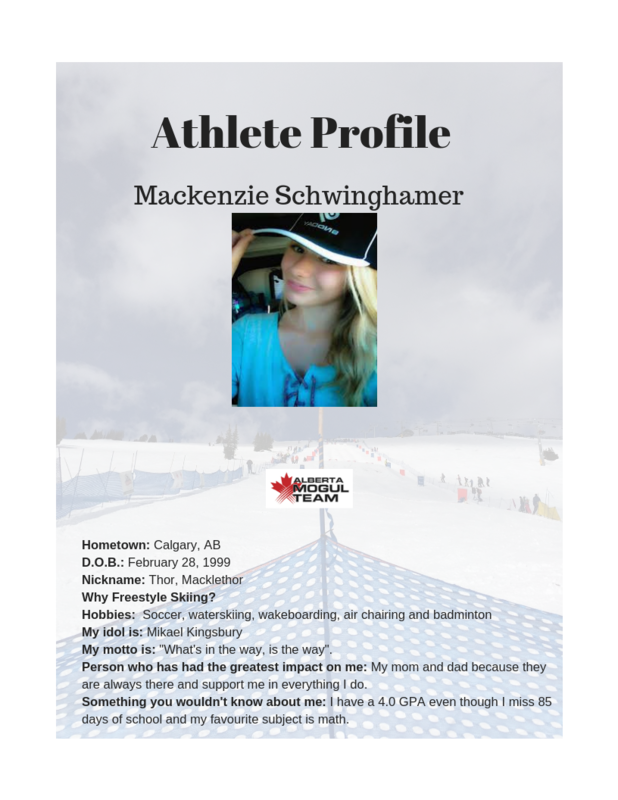 These athletes are in the Learn To Compete and Train to Compete stage of the long term athlete development model (LTAD). 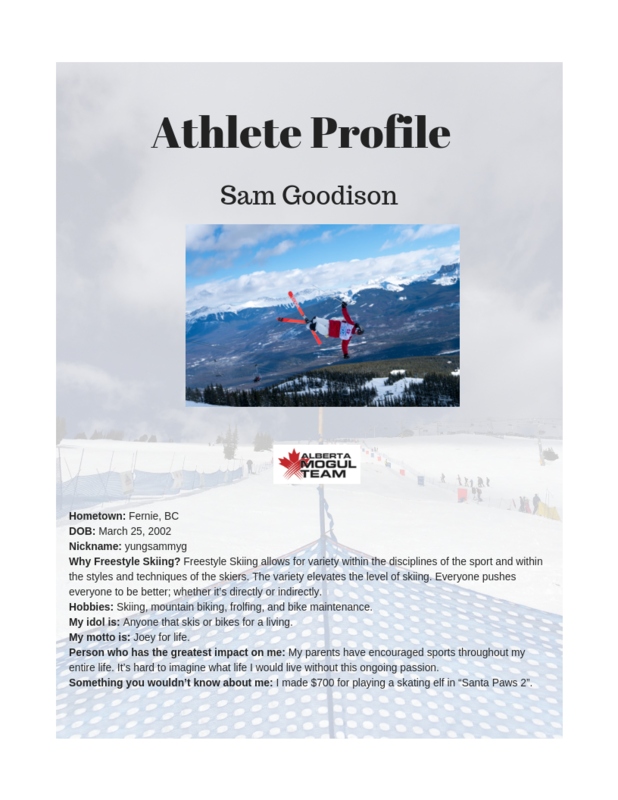 Athletes qualify for this program based on their RPA ranking as outlined in the FAB team Selection-Criteria-DECEMBER-2016.